Originally from Orlando, Florida, Shayna Leigh was raised on The Beatles and Carole King, but was also a product of the boy band era. Her mixed influences stayed with her when she moved to New York City for college. Since then, Shayna has taken the musical pulse of the city and translated its long history into a sound that resonates throughout her debut EP, The Cold Hard Truth and the Dream. The EP, consisting of three original songs and produced by Mitchell Cohen (Columbia, Arista, and Verve Records) was released in January 2014 as a free download on Noisetrade.com. The lyric video for her breakthrough single, Next to Me, has received over 165,000 views on YouTube. Shaynas highly anticipated second EP, Hey Shayna Leigh, releases September 9th, 2014. For the project she tapped the talents of noted songwriter Peter Zizzo (Celine Dion, Elizabeth Gillies), Grammy winning producer Michael Mangini, and Steely Dans producer, Gary Katz. 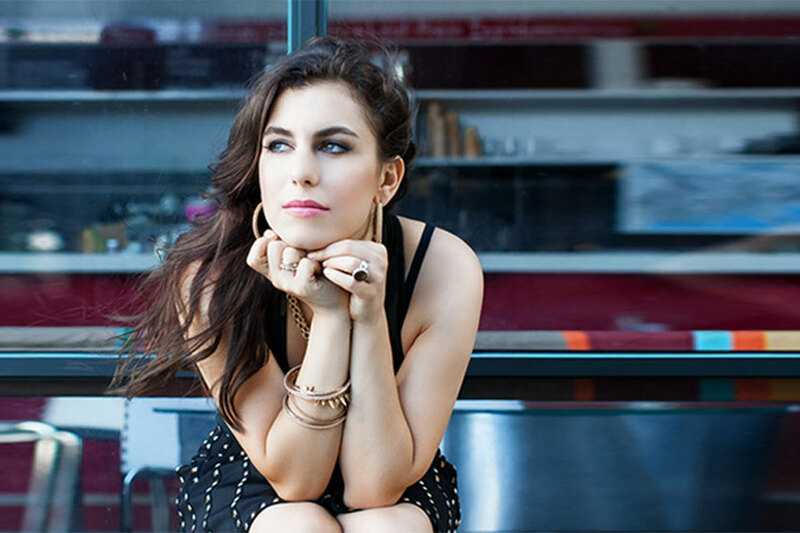 This summer Shayna released her uplifting single, Drive (Back to Where You Lived), to an amazing response, garnering her features on Huffington Post, American Songwriter, Artist Direct, PA Music Live, World Lifestyle, AXS.com and more.